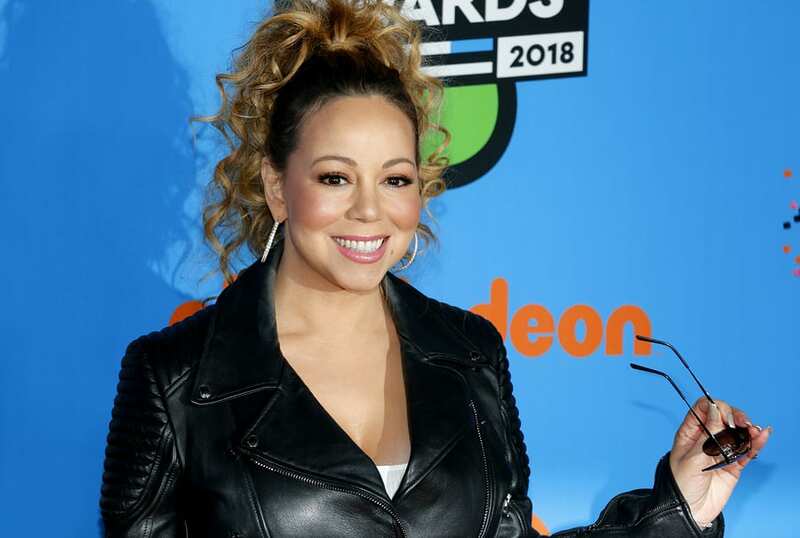 Musical icon and pop star Mariah Carey has recently opened up about her mental health diagnosis and how it affected her life. The singer has been in the public eye for more than 30 years but it was in 2001 that she was diagnosed with bipolar disorder. Carey has not discussed her mental health much in the past but in recent interviews she revealed that she worries about the stigma of the disorder and how it affects her image. Carey worried that opening up about the diagnosis would potentially end her career, leading her to live in denial and isolation for a period of time. She eventually had to come forward and be honest about her situation because the stress of hiding her diagnosis became too much to bear. The singer is currently in therapy and taking medications to help minimize some of her symptoms which can include sudden and extreme shifts in mood. When her mental health struggles began Mariah was at the height of her career and was hospitalized for exhaustion. After her diagnosis she had issues with inconsistent performances and highly publicized romances that landed her in the tabloids frequently. Carey never discussed her mental illness until recently because she worked in a different era when celebrities were less open about discussing personal issues like disorders. The singer decided to reveal her illness partially to help others who might be suffering from similar problems. She hopes to contribute to an effort to lift the stigma about bipolar disorder so that people will not have to go through it alone. Her experiences with the mental illness were very isolating and she hopes that others will not have to live in fear of people finding out about their disorder.